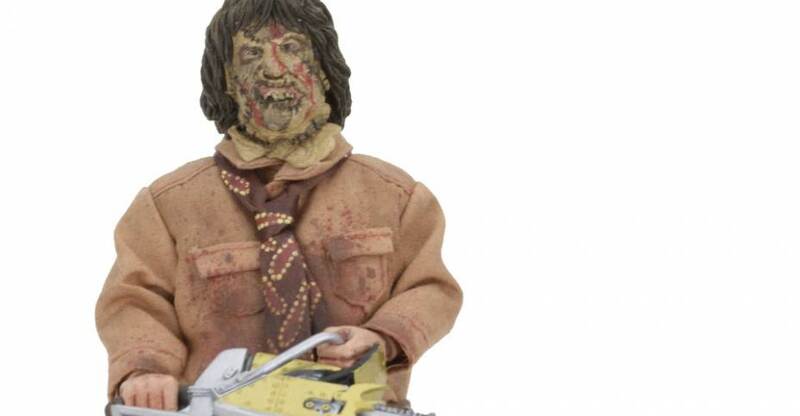 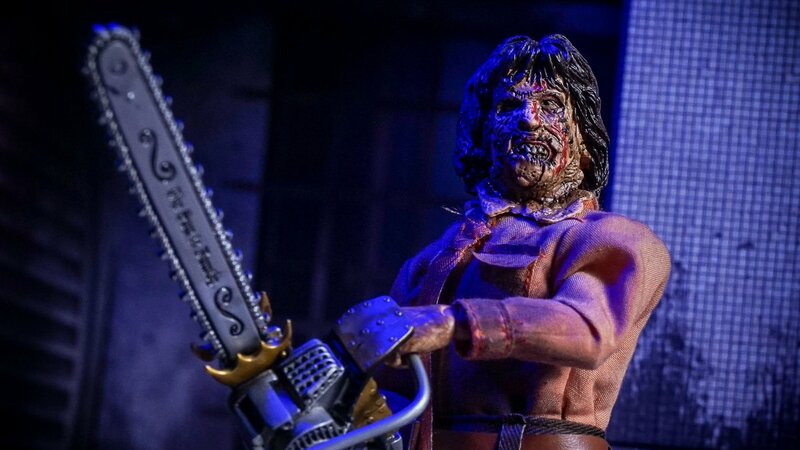 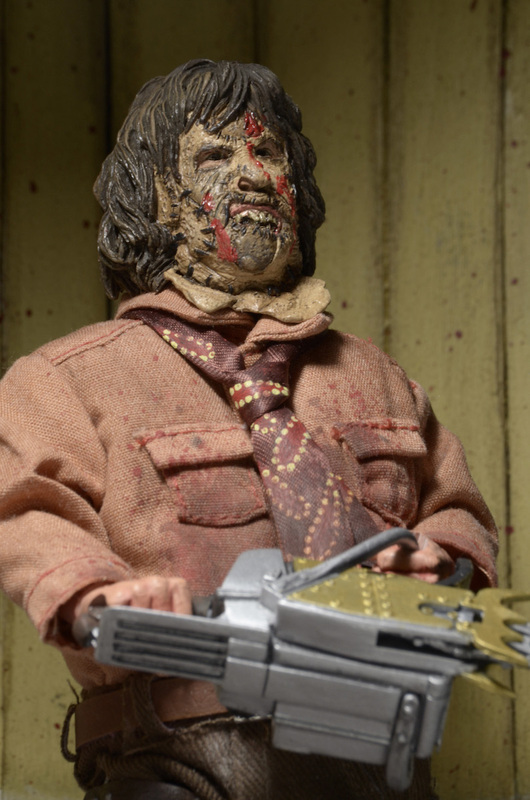 Official photos and details have been posted for the Leatherface: Texas Chainsaw Massacre 3 – 8″ Scale Leatherface Retro Mego Style Figure by NECA. 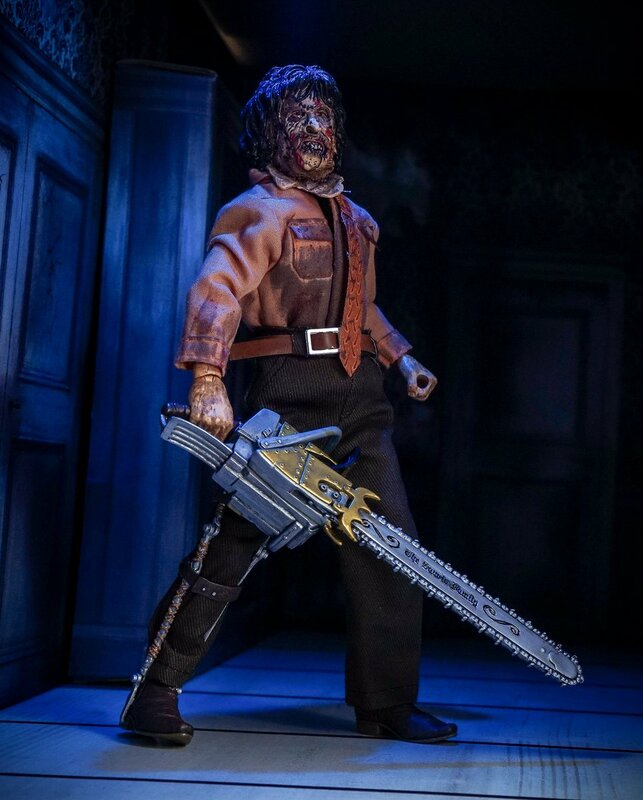 The new Leatherface figure was revealed today at NECA’s Display from Toy Fair 2017! 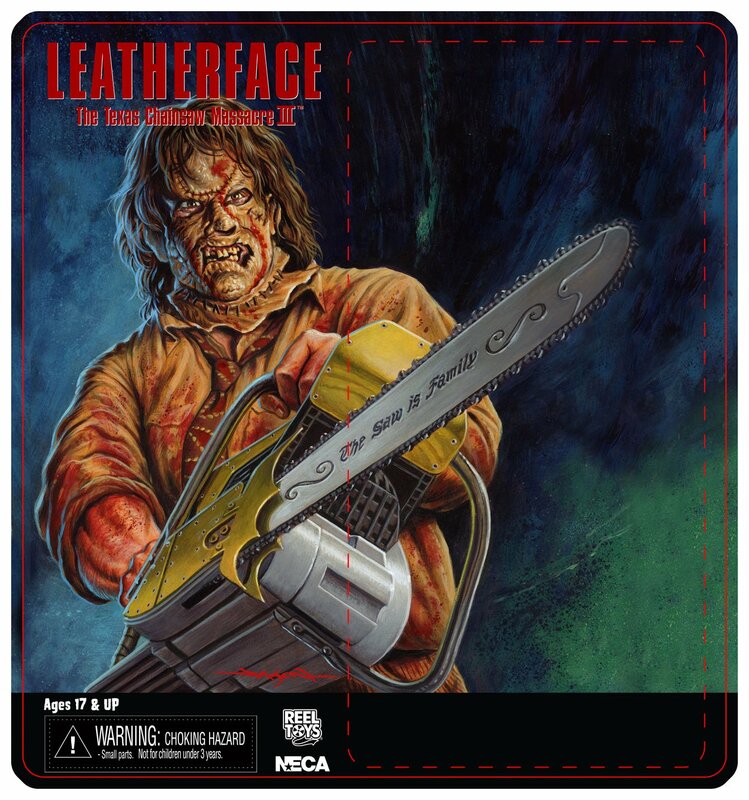 Look for the figure to hit this July. 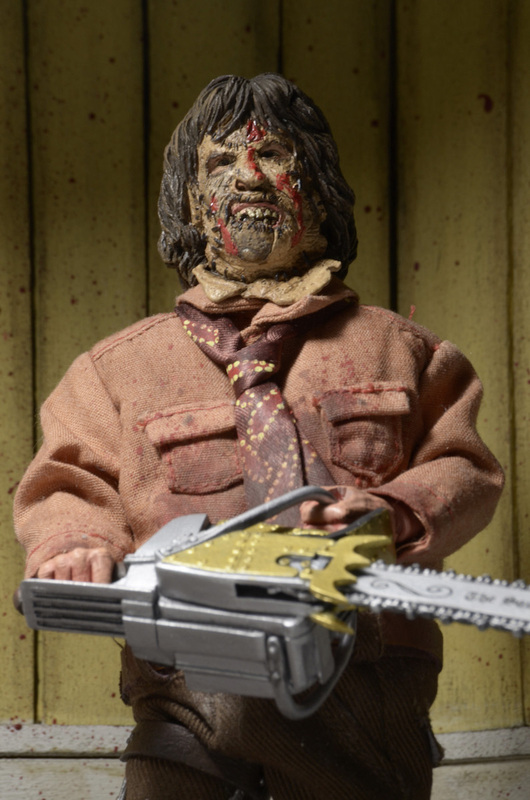 See the new official images after the jump. 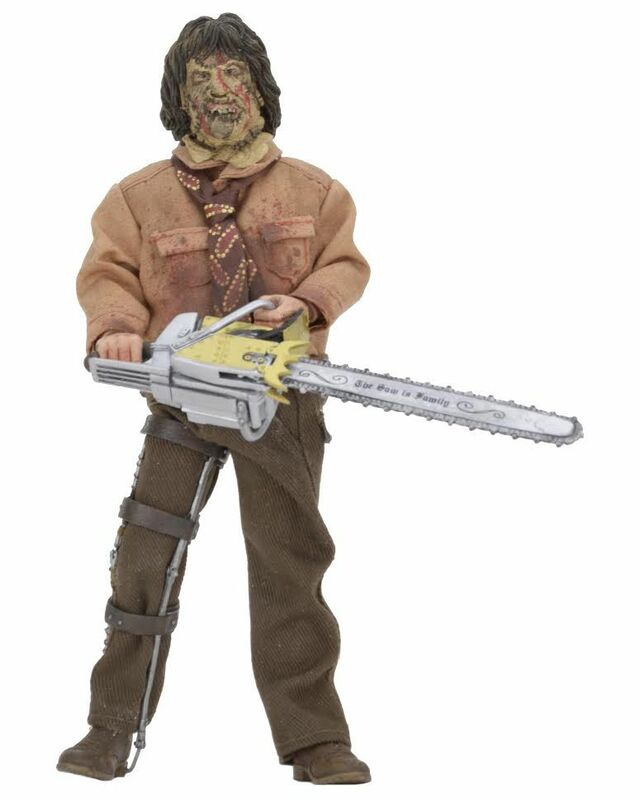 Looks cool, but the clothes seem a little bigger/baggier than usual. 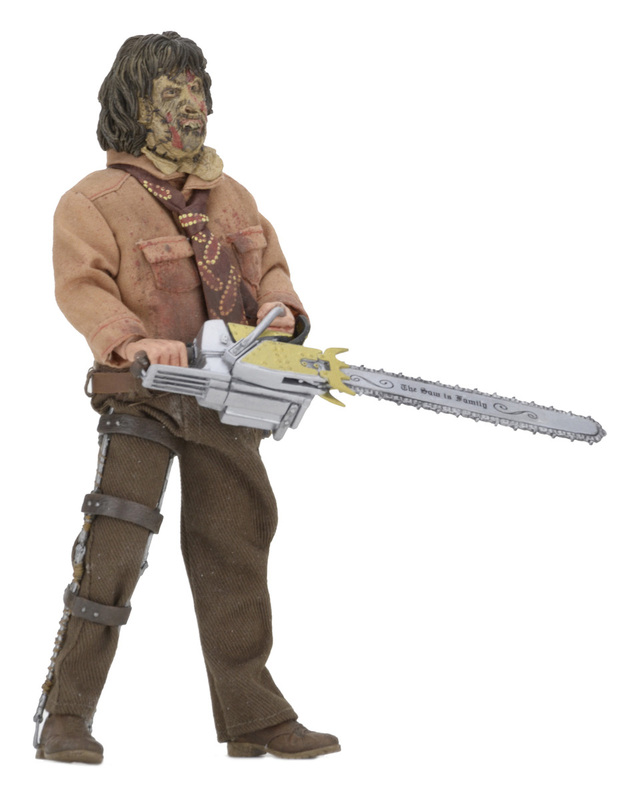 Honestly, the Matthew McConaughey one was better than part 3, and not just slightly better. 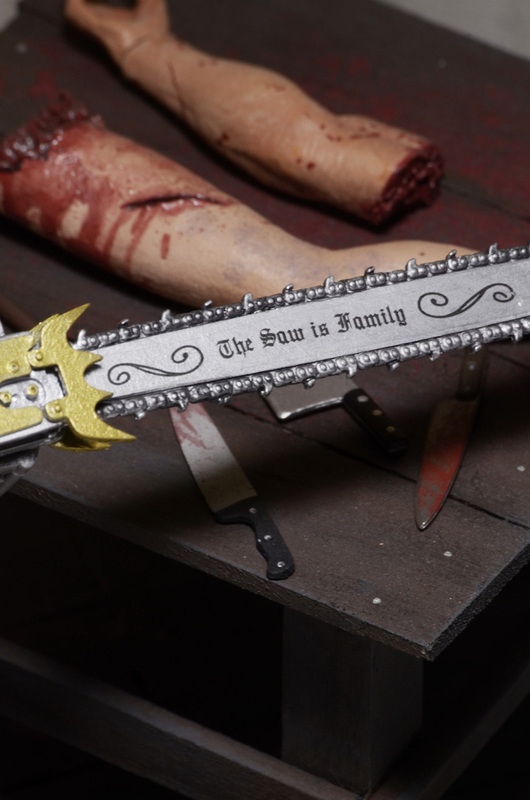 This seems prematurely doomed to clearance prices. 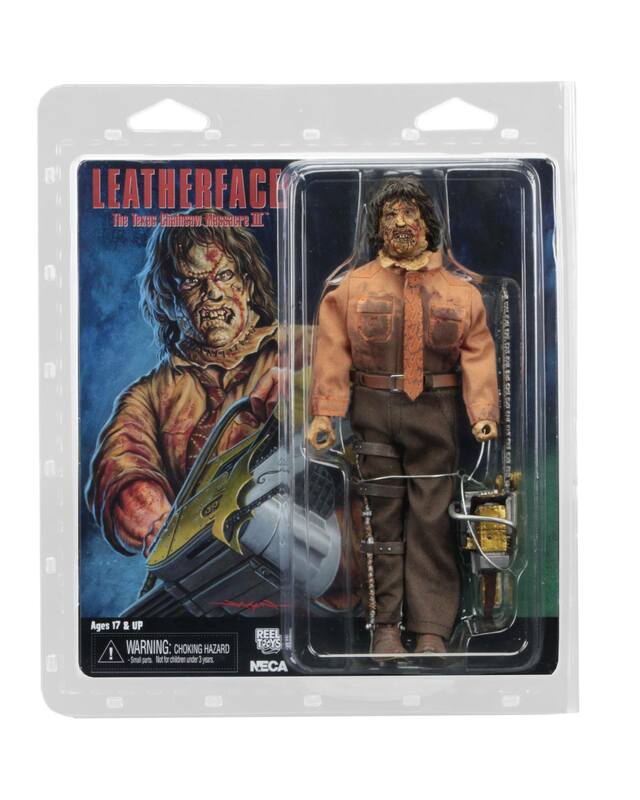 Not my favorite look for Leatherface, but the figure looks great nonetheless. 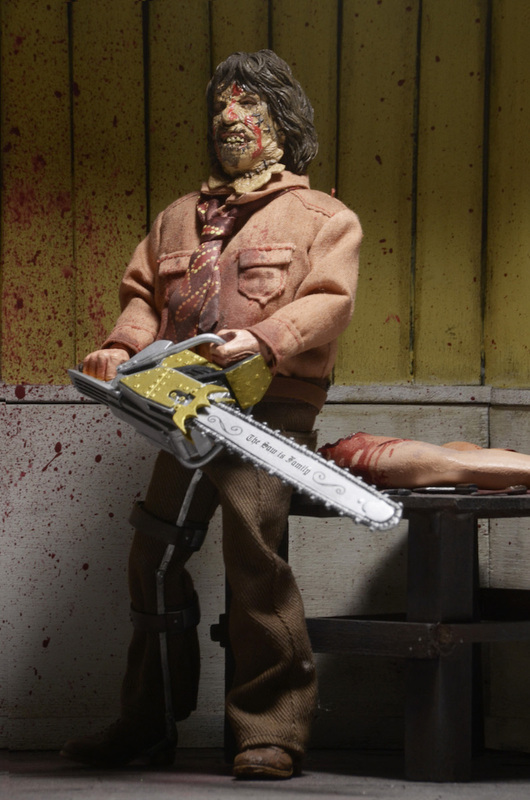 Full gallery coming Friday. 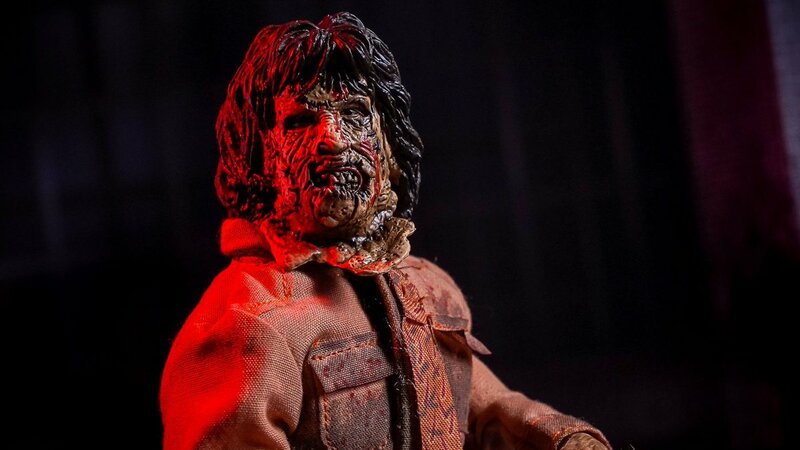 The head sculpt came a long way since that first proto was shown.